With more than 30 years of experience and superior expertise, Eisenbart & Sons has set the standard in our industry. We've completed over 100,000 jobs since our family business started in 1982, and we're proud to have earned a long list of satisfied customers. 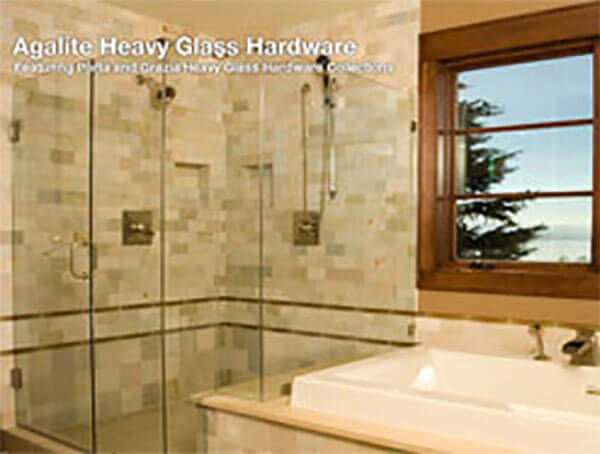 We carry the top brand names in glass shower enclosures, such as C.R. Laurence and Agalite, and our inventory includes a wide array of elegant styles and designs, such as heavy glass, textured and/or obscure glass, and custom sandblasted V-grooved glass. You can choose from frameless or framed shower enclosures, depending on the look you desire for your home. 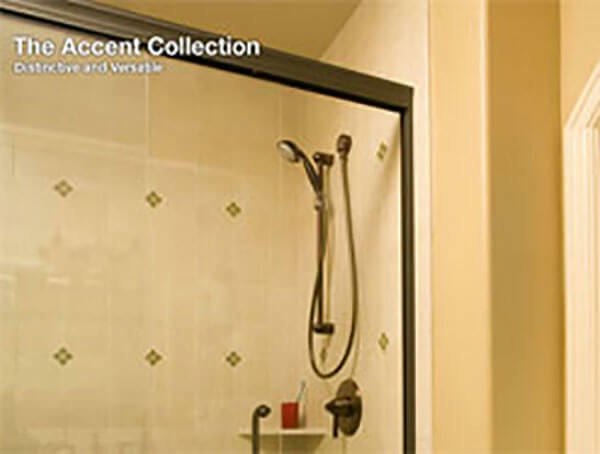 Our framed shower doors come in bronze, satin-nickel, white, gold, and brass finishes in the design of your choice, including European frame, contemporary frame, and traditional frame. 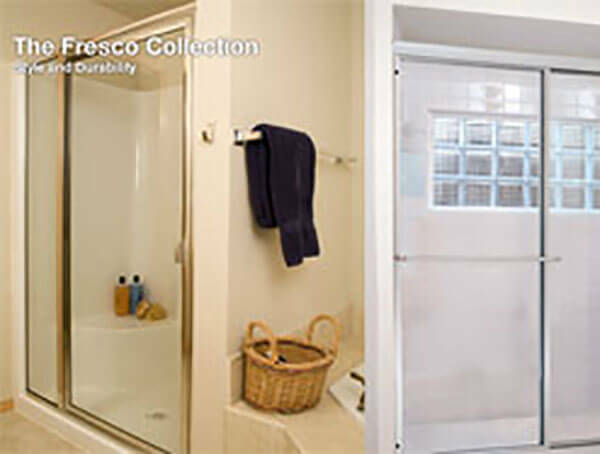 Our shower doors are available in a selection of designs that includes twin row sliding doors, bypass shower and tub enclosures, clear or obscure enclosures, glass block, and shower partitions in custom patterns. 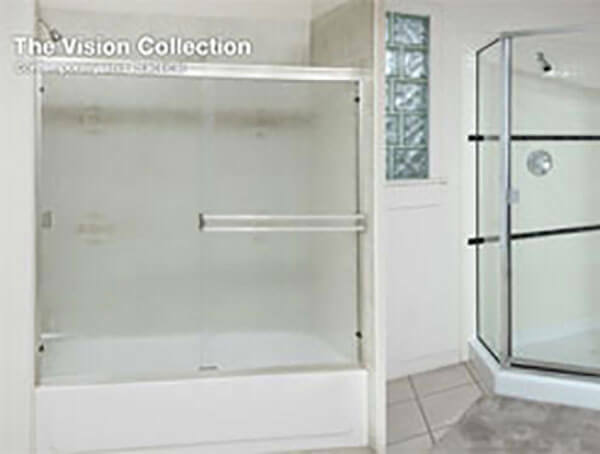 All shower enclosures come with a manufacturer warranty, which varies by manufacturer. We can also help complete your bathroom's new look with our collection of towel bars, heated towel bars, decorative designer handles, and sweep replacements.